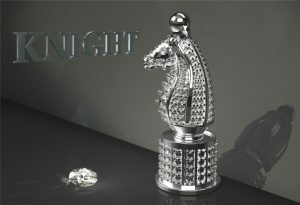 Chess is a kind of game that even Kings themselves played in the past. 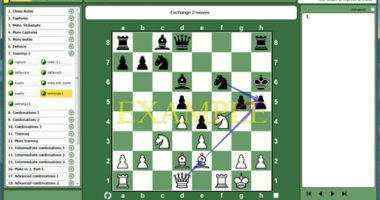 It is a common knowledge that Indian Shahs ended their territorial wars due to the invention of chess. 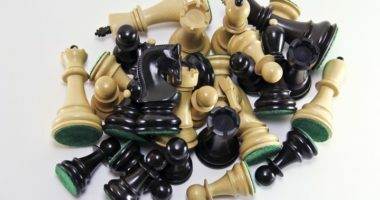 They were able to decide their disputes by the brain power translated into pieces’ moves on the chess board rather than by pointless wars. 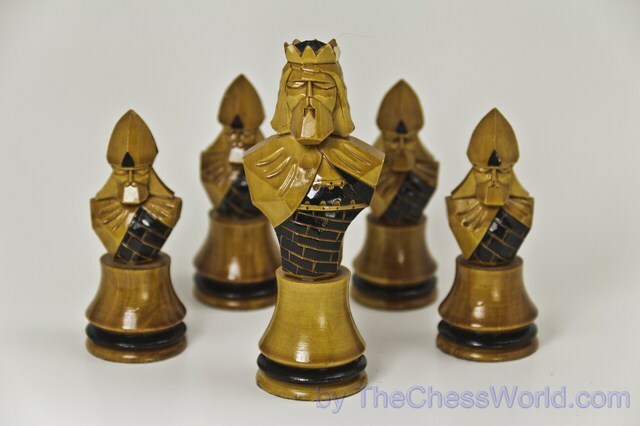 Even though the rules of the game and chess soldiers were a little different from ones used in the modern game the ultimate goal stayed unchanged for thousands of years: to checkmate the enemy’s King. 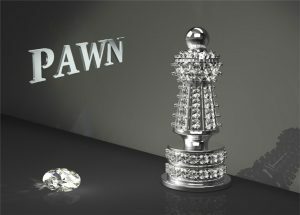 Obviously the Shahs and Kings played on very expensive boards made out of gold and silver and crafted with diamonds and other precious stones. 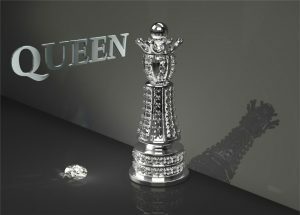 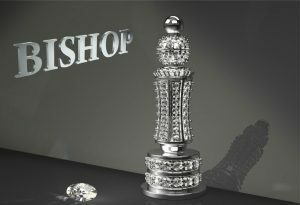 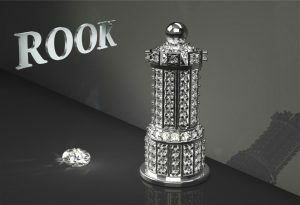 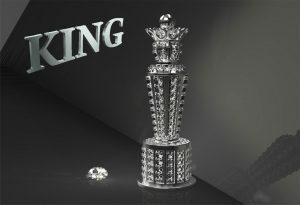 This Chess Board & Chess Pieces made through the latest technology in jewelry manufacturing which is CAD-CAM Technology to give a precise and accurate output to this Luxurious product.